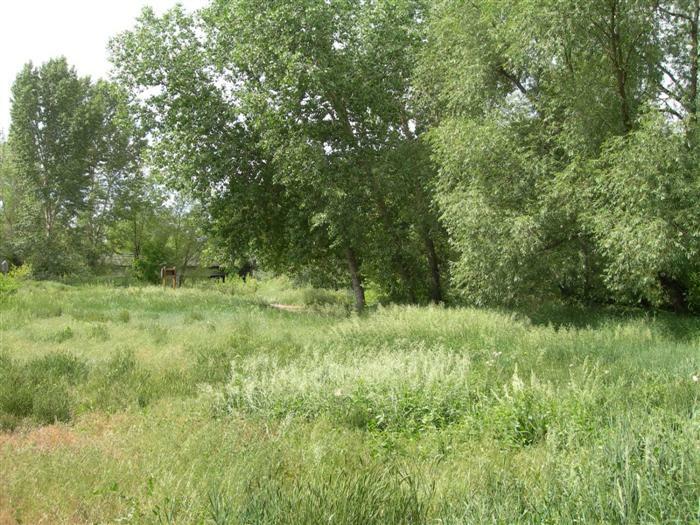 A natural area just blocks from downtown Fort Collins, along the Poudre River. Interpretive signs and benches help you enjoy this special spot. When you visit, look for birds- over 45 species of birds have been seen here including green-winged teal, great blue herons, owls, kestrels, and Bullocks orioles. Bats, foxes, and deer are also seen here from time to time. 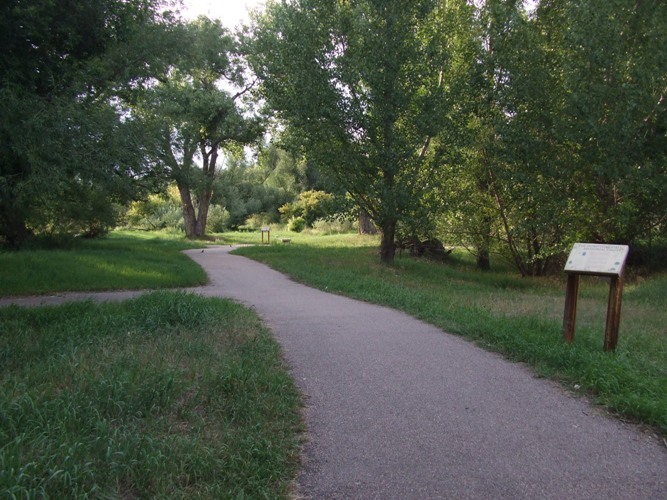 Gustav Swanson Natural Area was dedicated on July 31, 1988, as a "tribute to a man who, over many years, was instrumental in focusing community attention on the potential of the river corridor and the need to make this natural amenity more accessible." 0.4 miles paved (wheelchair accessible) View the trail map. The parking lot is on Linden Street, between Riverside St. and Buckingham St. The approximate address is 445 Linden Street. An article about Gustav Swanson in Bird Watchers Digest, September/October 1991. In Memoriam: Gustav Swanson from the Auk (A Quarterly Journal of Ornithology published by the American Ornithologists' Union), July 1996.